More than a job. We Live to Fly. 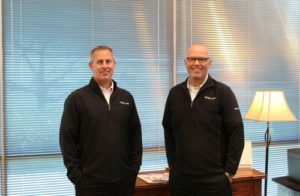 The XCEL JET team eats, sleeps and breaths aviation. We are a team passionate about what we do and focused on sharing our knowledge and advice so each client can benefit from several heads rather than just one. We are both pilots and passengers who are continually enamored by this industry. It’s what drives our management team. 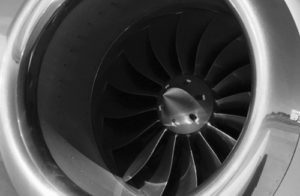 Founded on a love of flying, cultivated with sound analytical business practices. Everything we do is based on a underlying understanding that safety always comes first, period. XCEL JET is the premier charter company providing professional, personalized and unparalleled service. The company offers aircraft management for owners by a leadership team with over 175 years of collective aviation experience. 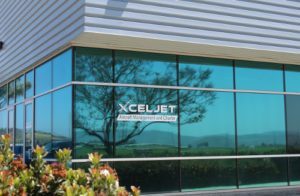 Founded in 2007 and headquartered in Agoura Hills, XCEL JET is unwavering in their commitment to safety, service and integrity – which drives each and every decision made. Whether you need to charter locally, domestically or abroad, XCEL JET operates around the clock, 24-hours-a-day to serve its clients. © 2018 XCELJET. All rights reserved.